I have written few months back about kaspersky free keys for 90 days. That offer was over in few days. 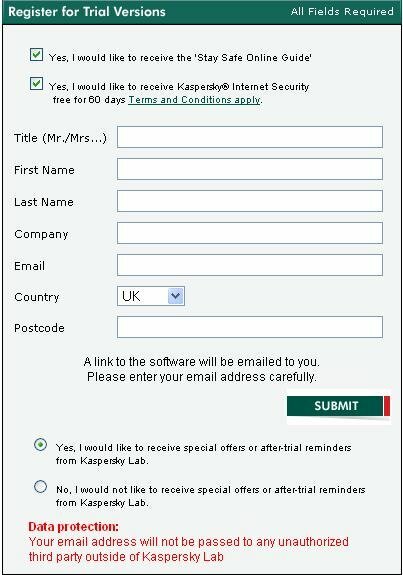 Now kaspersky UK is offering a 60 days license key for free with its trail. To get your license key, visit This Page. Fill up the form and the key will be mailed to you to your email address.Â You can download KIS 2009 setup here.